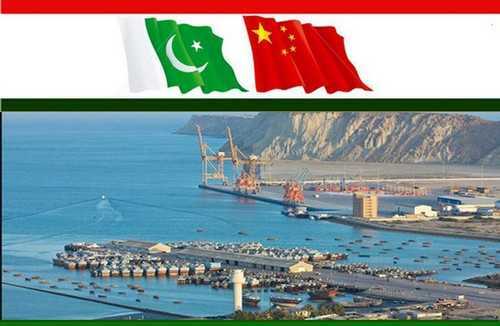 China–Pakistan Economic Corridor is a joint venture between two neighboring countries of South Asia better known for strong friendship and huge supportive collaboration on various global affairs and issues prevailing in Asian region. The two friend countries i.e. 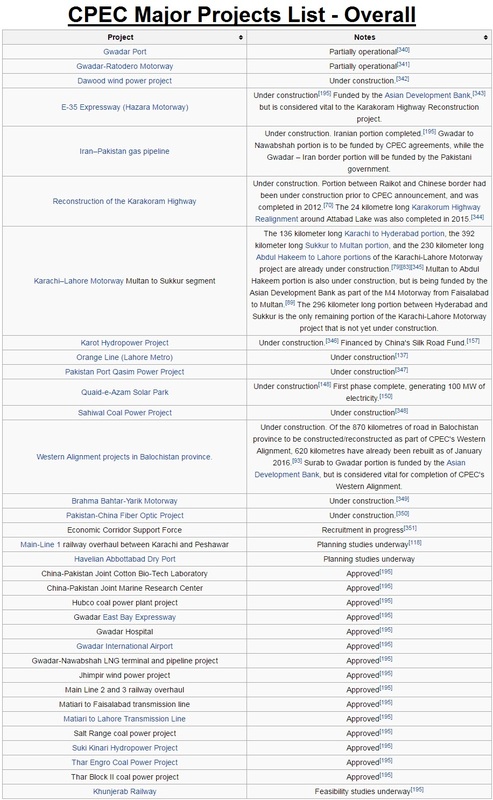 People’s Republic of China and Islamic Republic of Pakistan have now joined hands together for a whopping $51 Billion investment in an infrastructure development projects at both side, and these collection of projects often referred as CPEC. So today we are writing about some unknown CPEC Facts and interesting CPEC Things which are less known by the people all over the world. Gwadar is a city of Balochistan province in Pakistan, and it’s a future economic and trade hub as defined in China-Pakistan Economic Corridor route map. 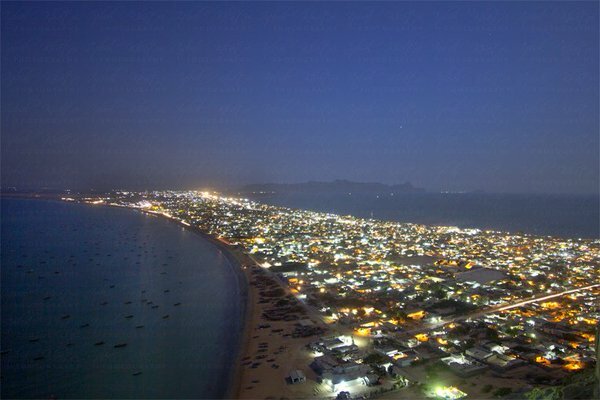 Gwadar is popular due to its strategic and geographical importance in region and also for a Gwadar Port. But the most ironic thing is that it was not a land that belonged to Pakistan, instead it was under ownership of Kingdom of Oman, and later it was sold to Pakistan for just $3 Million. Now Gwadar is a future of Pakistan and a backbone of CPEC Route Map. 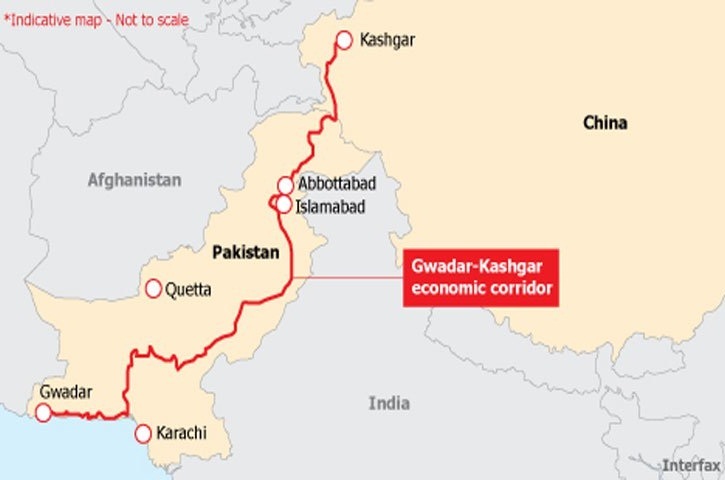 The route map of CPEC start from China’s autonomous territory in northwest named “Xinjiang” and its city called “Kashgar” and it will go through and enters in Pakistan through “Gilgit-Baltistan” province and further connect till Pakistan’s Gwadar city sea port in Balochistan, and it also referred as Gwadar-Kashgar economic corridor as it will give strong access to China to Gwadar Port via highway routes within Pakistan for their export and import to other countries and regions at low cost and quick time. 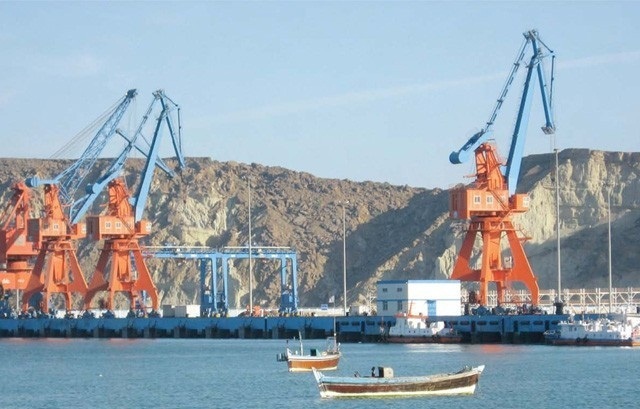 The China–Pakistan Economic Corridor is also an alarming investment and development for other Middle East and South Asian countries as the port of Dubai is currently a major attraction for eastern and western world, and with the development of Pakistan’ Gwadar Port under China supervision can make huge difference and may affect standing and position of today’s leader in future. As Gwadar is located in Balochistan, so the growth of this less developed province is surely guaranteed in future. With the investment of CPEC, this specific province will further developed and more jobs opportunities will be available to locals, and with the more jobs the lifestyle of people will further evolved with time. 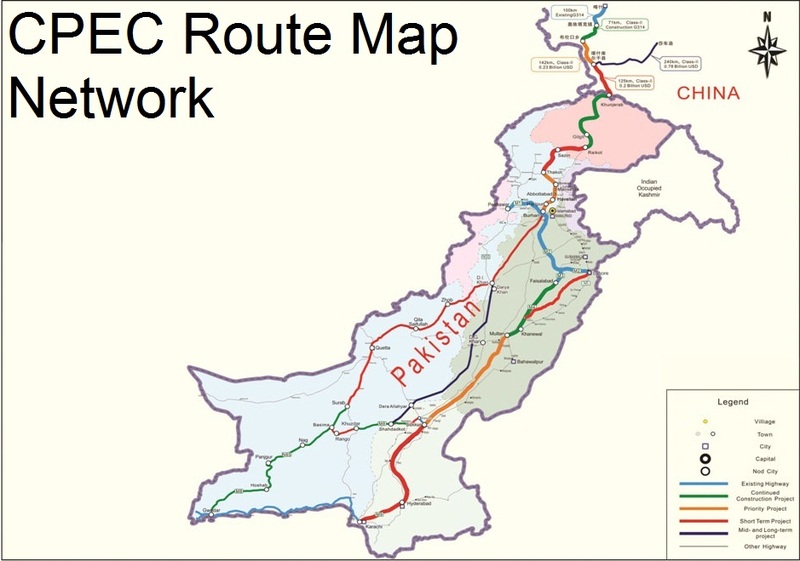 As China and Pakistan is going to be connected with a straight route and highway roads, it will allow both neighboring countries to quickly mobilize their strategic requirements and move their armed forces to any connected border or LOC in fast pace, in case of any unforeseen circumstances like War against neighbor country specifically India. 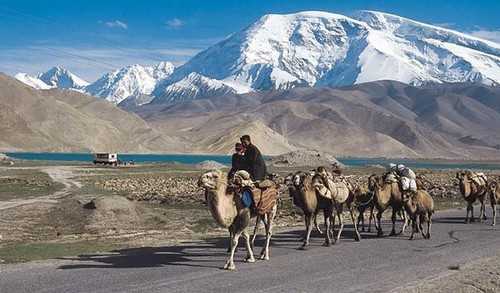 Just like Pakistan’s province Balochistan development, the Chinese province named “Xinjiang” will also be developed, as CPEC will further improve economic aspects upto 90%. 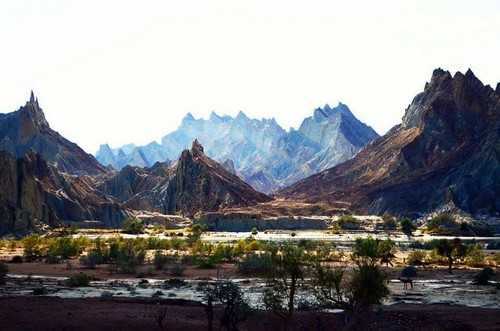 The remote areas of such less developed province is going to be grow with fast pace as a result of CPEC, as China is currently a leader of overall World Trade. As currently, USA is better known for its superiority in the world, but what about the future? As nothing is permanent in this world and every rise has its fall. 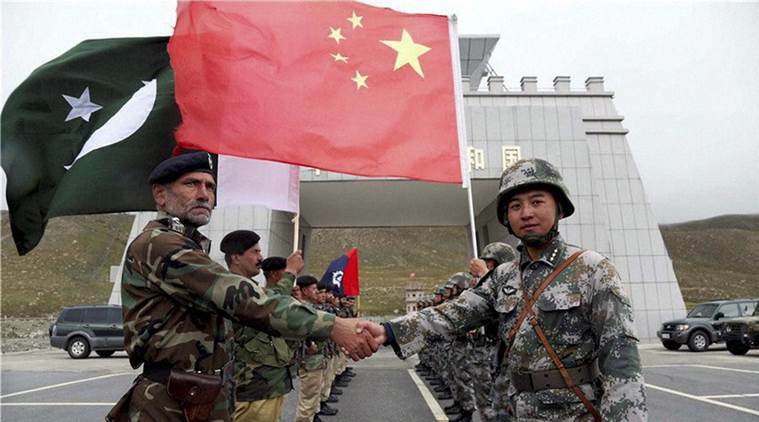 So with CPEC introduction, world can expect a huge change in shift of super power command from one to another. Because many countries have shown their interest in CPEC Route Map extension and many countries has requested to be a part of CPEC program. If more countries join CPEC, then it will be a game-changer geographically and strategically. 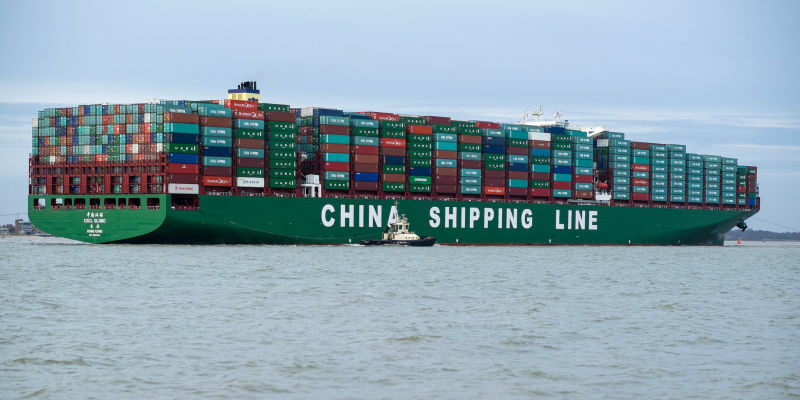 Currently, China has no option of short sea route access, and she take a longer sea route for all of its import and export of products from western countries. The current sea route of China passes through South China Sea to the Straits of Malacca, and from that point it enters into the Arabian Sea, Arabian Gulf and European Markets. This route allows China to export all Chinese products to America and Europe from Shanghai. CPEC will allow China to cover the same distance with the overall reduction by 12000 kilometers. 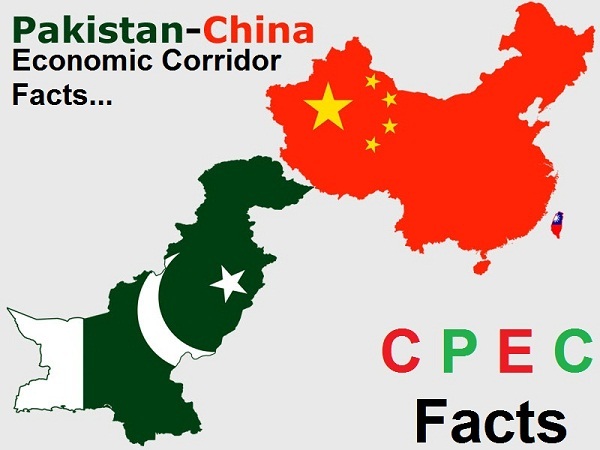 As CPEC will provide solutions to Pakistan and China in terms of distance reduction and cost cutting problems, but it will also help China and Pakistan to exchange sea routes and highway roads for import and export trading if any political unrest occurs against their enemies in future. Both countries can explore alternative sea routes and highway roads for communication and trading. There is no doubt that China is the fastest growing country today, and it has already beaten USA and Russia in terms of trade and export. This positive point will also help Pakistan to stable its economic and financial position and to better negotiate outside world and explore new markets. Currently, world’s trading and economic center is moving towards South Asia due to less expense and cost of production and labors. As UAE (Dubai) is a free zone where various taxes are exempted, and the same case is with China’s future vision called “Made in China”, and now with the development of Gwadar Port Free Zone, western countries will further attract towards South Asian regions. In today’s world Globalization is at its peak now for foreign investors and industrials to earn more profits in less cost. So, as you can see, world is a global village, and you never know what’s going to be happened tomorrow. 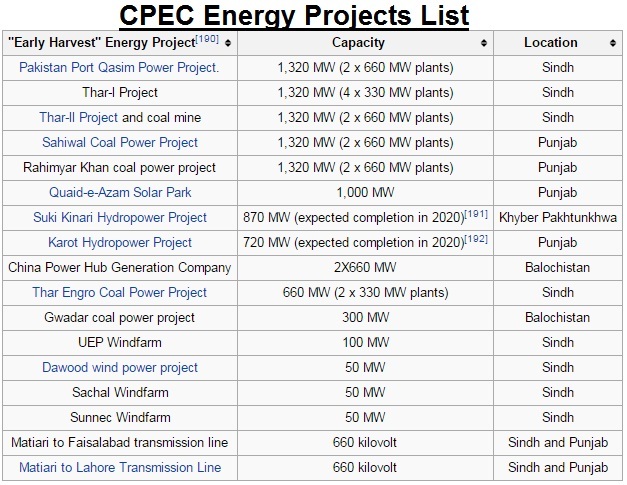 Above are the just a small piece of cake, and there are a lot more CPEC Facts which will be revealed as and when China Pakistan Economic Corridor progresses in future. For more Facts and News, don’t forget to Follow Us!